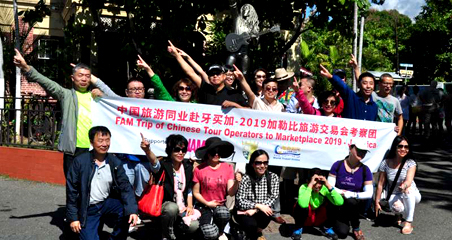 Arranged and served by the award-winning tour operator - Pan Ukraine, a Chinese fam-trip delegation is surveying Ukraine’s tourism to sound out business prospects and communicate with potential travel companies. 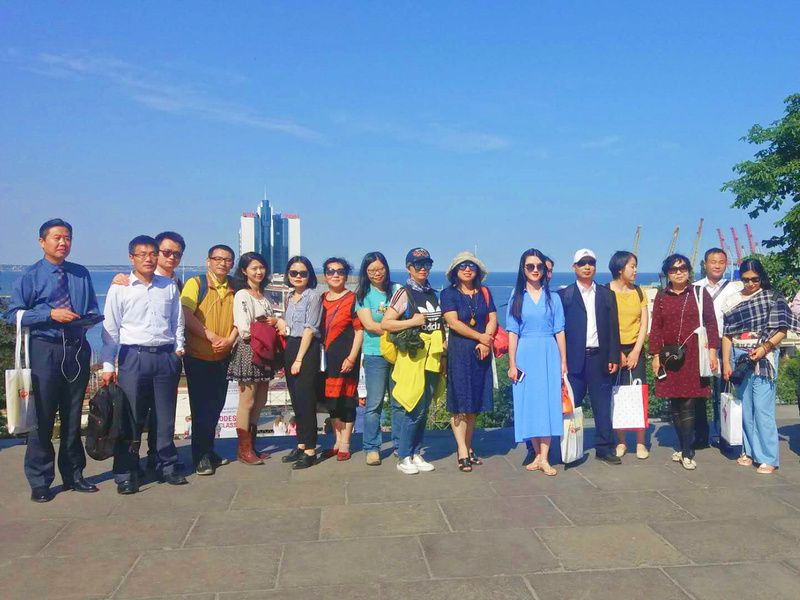 Arranged and served by the award-winning tour operator - Pan Ukraine, a Chinese fam-trip delegation is surveying Ukraine’s tourism to sound out business prospects and communicate with potential travel companies over measures to increase the number of Chinese visitors to Ukraine. 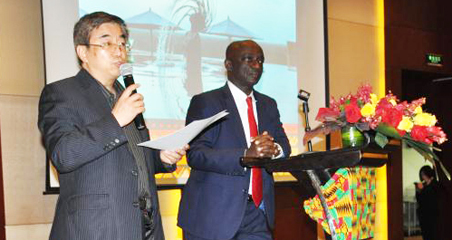 World Travel Online and CBN Travel & MICE organized the trip and recruited over 20 Chinese tour operators to Ukraine. 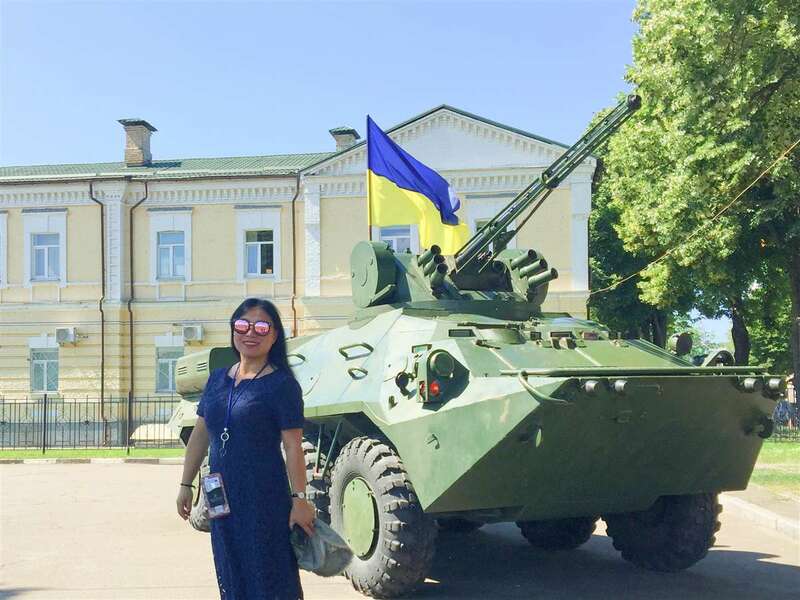 Arrived on 3rd June, the delegation traveled to three cities in Ukraine, including Kiev, Lviv, and Odessa. 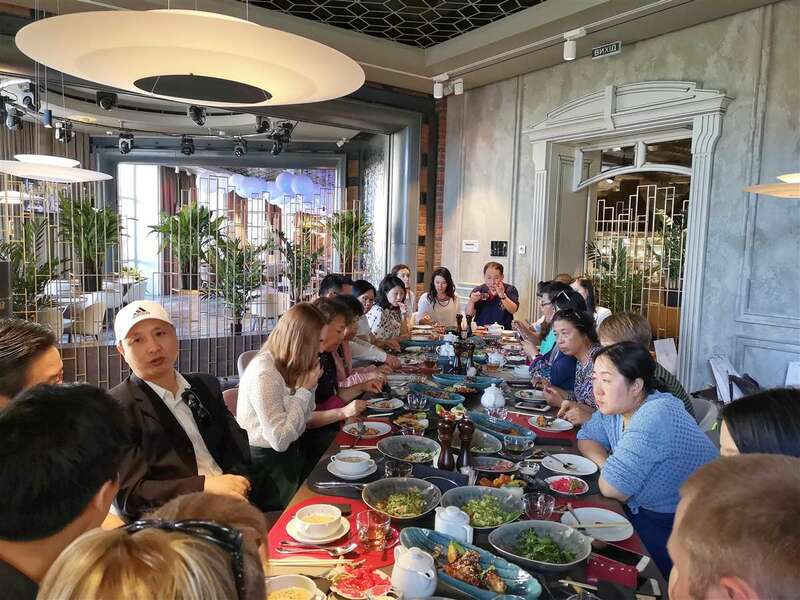 During the fam-trip in Ukraine, the Chinese delegation was invited to some workshops, and met some important senior government officials of the cities, along with decision makers of local travel companies. 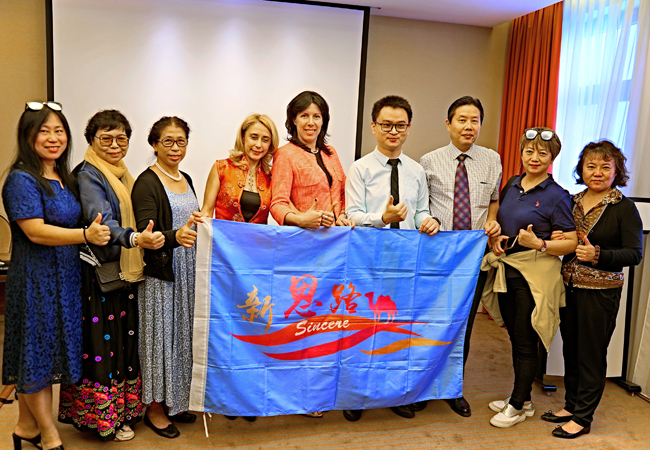 welcome the Chinese delegation in Kiev, saying that they were looking forward to attracting more Chinese tourists. to Mr. Andriy Sadovyy, Mayor of Lviv. and was beneficial for both sides to strengthen understanding. 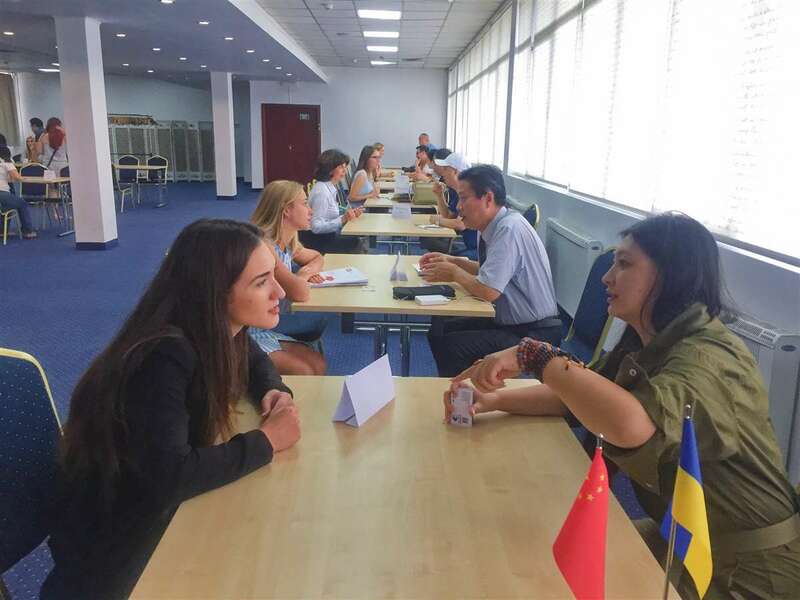 and discussed the prospects of opening a direct flight from China to Odessa in the following meeting. 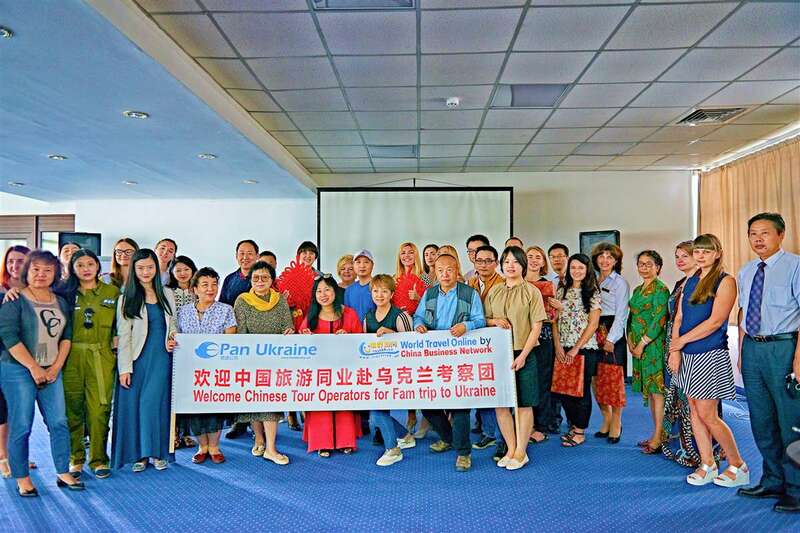 Thanks to the professional arrangement by Pan Ukraine, the delegation had a panoramic perspective about Ukraine. 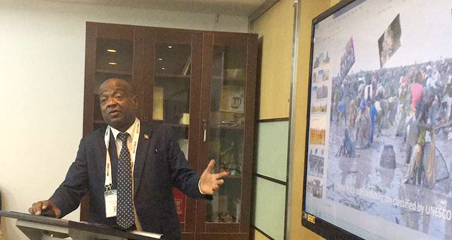 which aroused the interest of Chinese delegation. 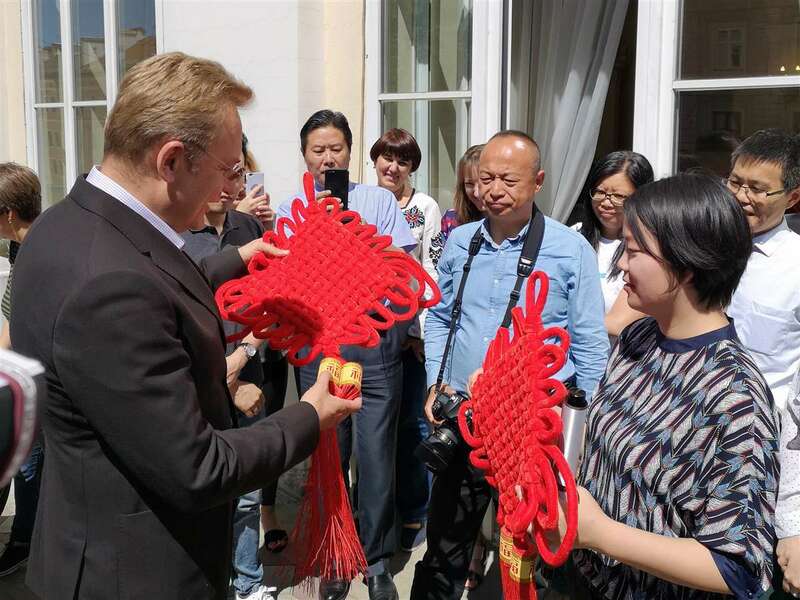 the making of handicrafts for Chinese delegation. various European cuisines in the area. Odessa, a warm water port, is usually regarded as a tourist destination among tourists for summer trips. Odessa is the only city in Ukraine that has entirely preserved the urban structure of a multinational southern port town typical for the late 18th - 19th centuries. 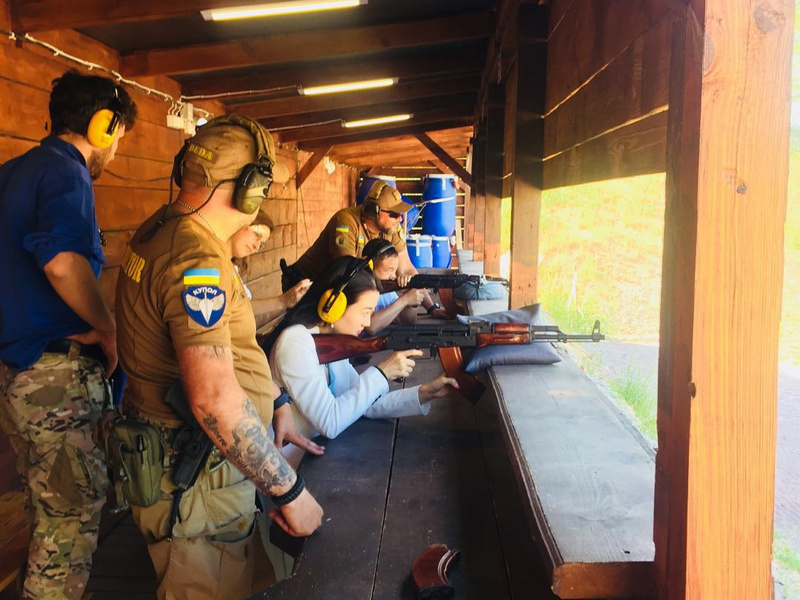 The fam-trip will allow the delegates to return home and share their own experiences at the destinations and encourage travelers to choose Ukraine as a destination location. 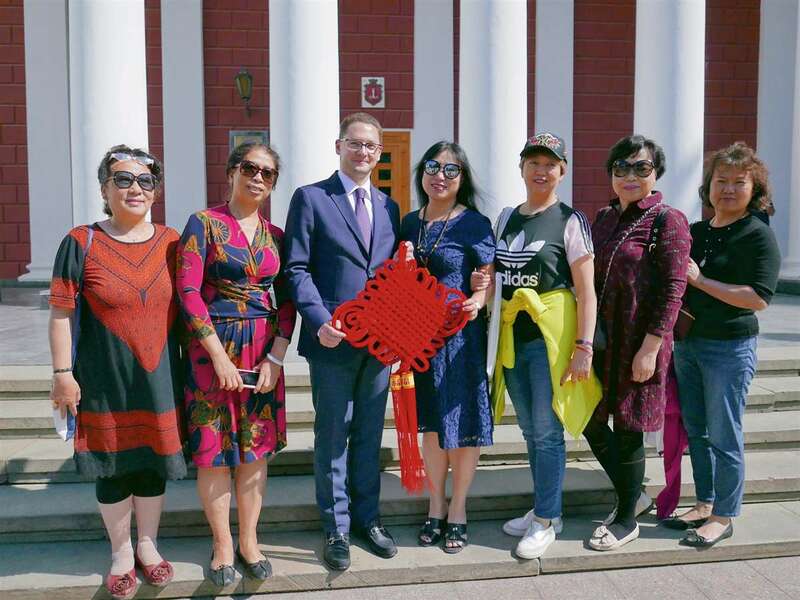 Now, Chinese citizens can obtain 15-day Ukrainian entry visas upon their arrival if they have a document confirming the business or tourist purpose of the visit. 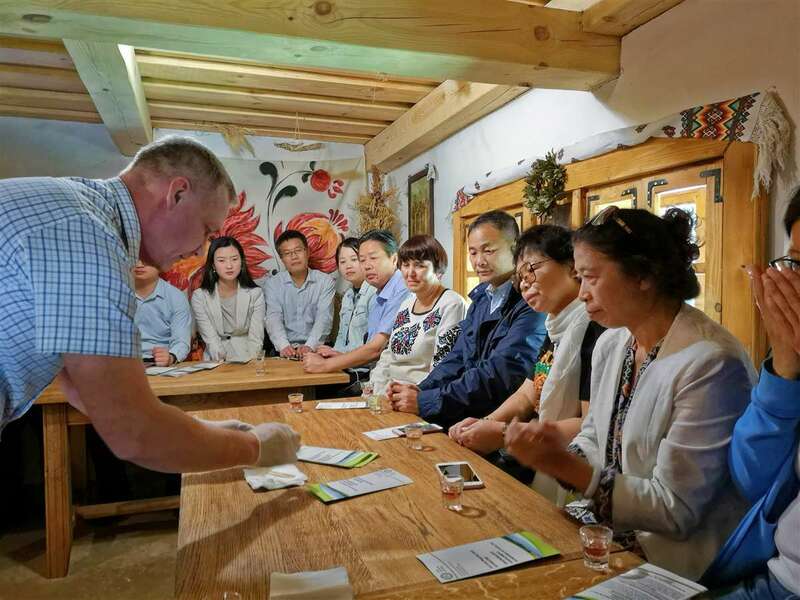 Amid the liberalization of the visa policy, the number of Chinese visitors to Ukraine has risen by more than 50 percent and reached 20,555 visitors in 2016, marking a record in the past 10 years. 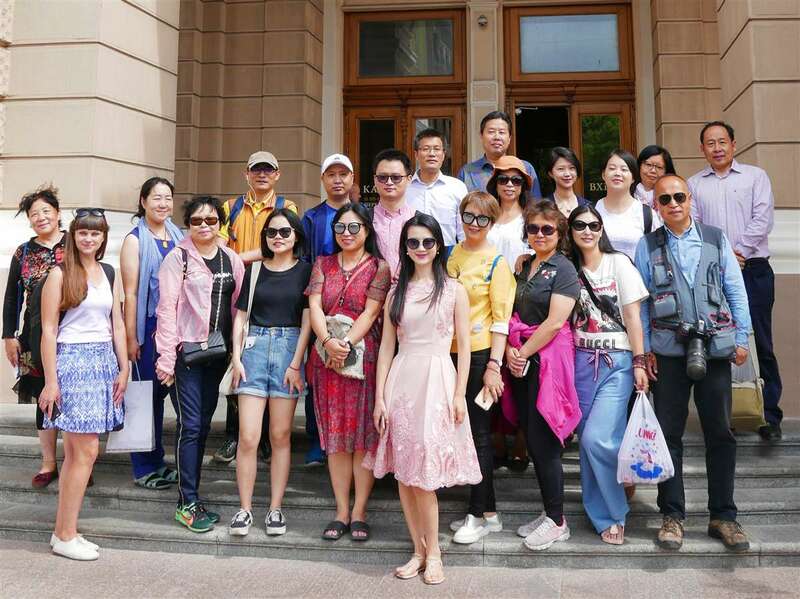 After Chinese delegation finishes the trip in Ukraine, they will visit Moldova, one of the neighboring countries of Ukraine, that is a beautiful destination rich in tourism resources as well.